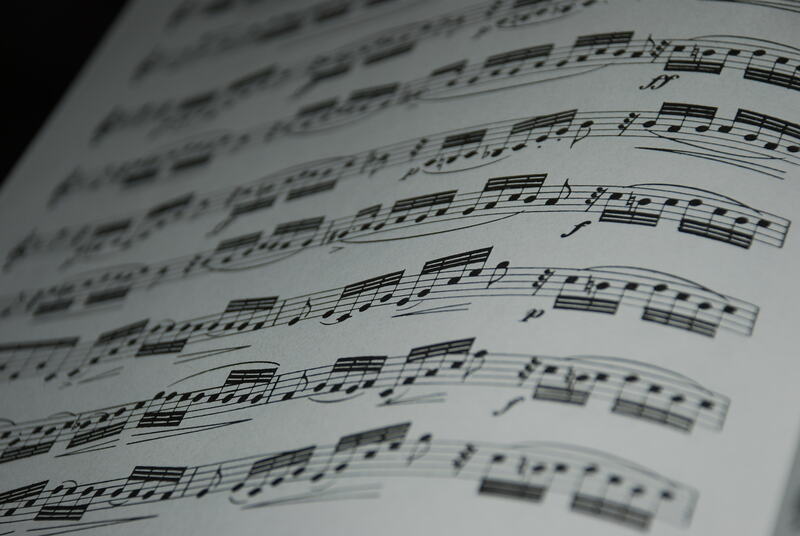 As a music software development company, we appreciate a lot to do business with sheet music suppliers. So far away is the time where one could think that a music composition and notation software would be some rival to a sheet music book. First, music publishers stay the specialists of publishing in terms of quality and quantity. Second, a sheet music realized on a computer simply has a different target : to help an emerging artist to be known, to share arrangements easily and so on. Now, if we leave the field of classical marketing based on rational criteria, what does appear ? Well, let us focus on suppliers. We discover that their business look similar to the one of the sheet music supplier from the neighbour town. Nevertheless it is not the case. Indeed, some are independent with employees, other are independent but do not employ someone and of course employees themselves are the third category and can have two status, corporate executive or vendor. What does it mean ? Generally, the owner will work at any hour but the employee will prefer to distinguish time for work and time for private life. Both are linked by a common love for music and its diffusion however. And that is why we are motivated to enter in contact with all of them. A corporate executive in a music publishing house is writing : ‘Music is important’. At first sight, we could say : ‘And so what ?’ but behind such a simple purpose we see a sober affection for work. And that is the point. Music is important, publishers, suppliers and software developers have their own business but all can decide to join forces so that their clients (schools, professional musicians, amateurs) can find new way to access to music knowledge. We understand : music knowledge and practice is important. Now, just a call to action : if you want to present our music composition and notation software to your clients or acquire new ones, just contact us for example at info@arpegemusic.com and you will receive an answer quickly.